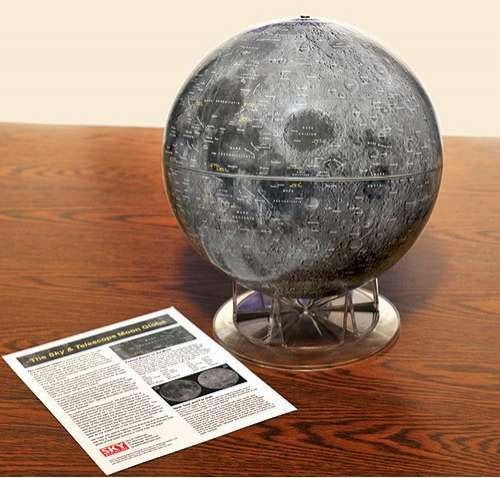 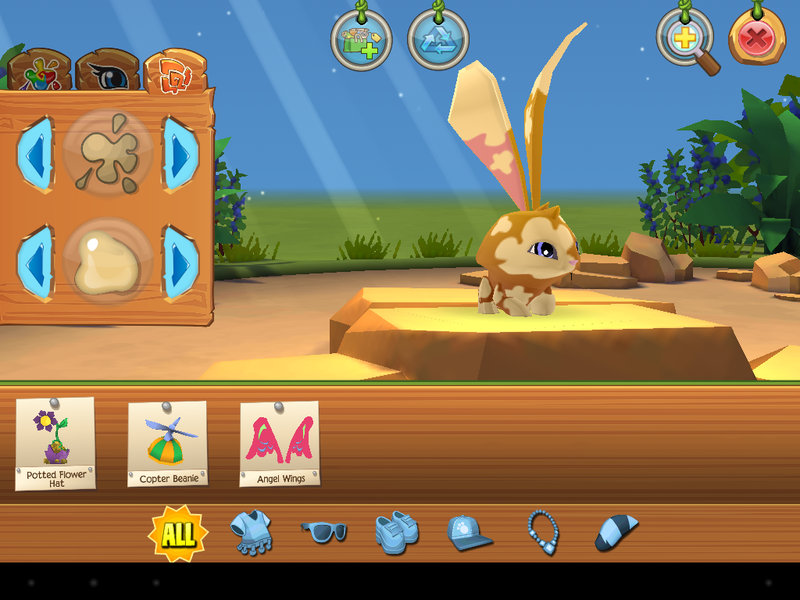 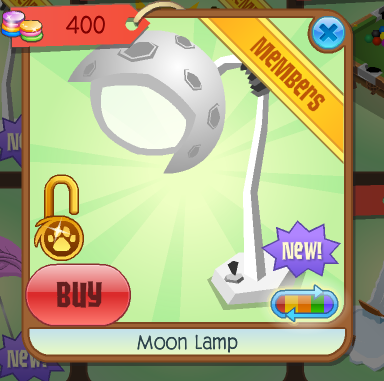 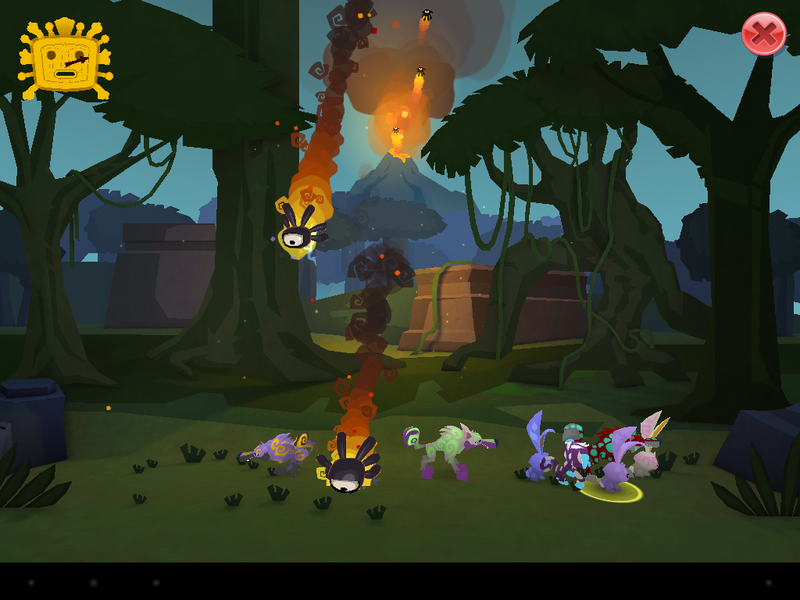 Animal Jam Mercury: Moon Lamp/Play Wild Beta pictures! 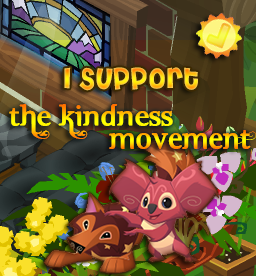 We got another new item that goes with the sun! 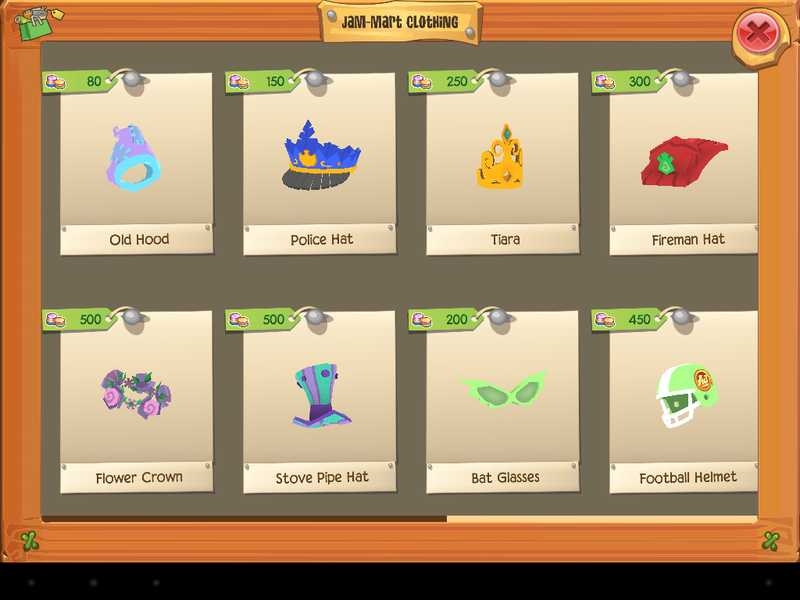 It is at Jam Mart Furniture for 400 hems. 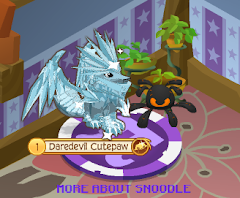 These are one one of the Halloween Items. 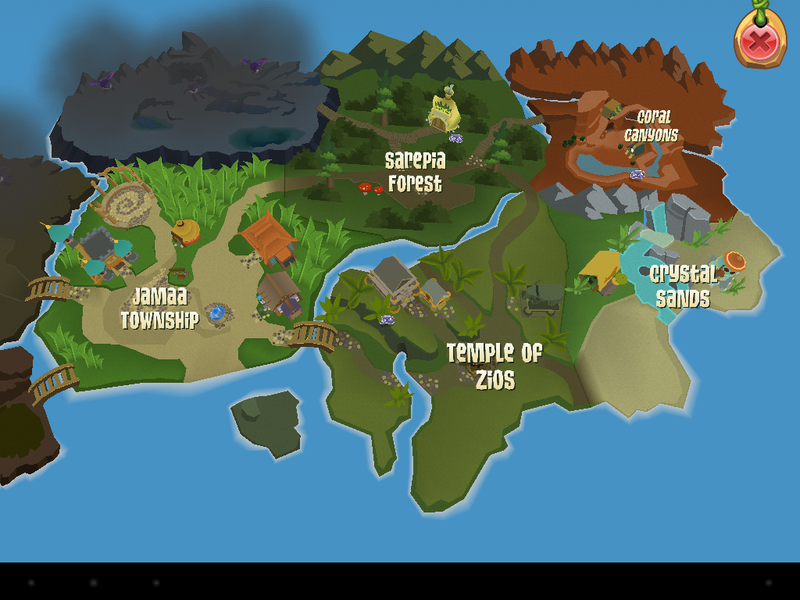 from one of the loading screens. 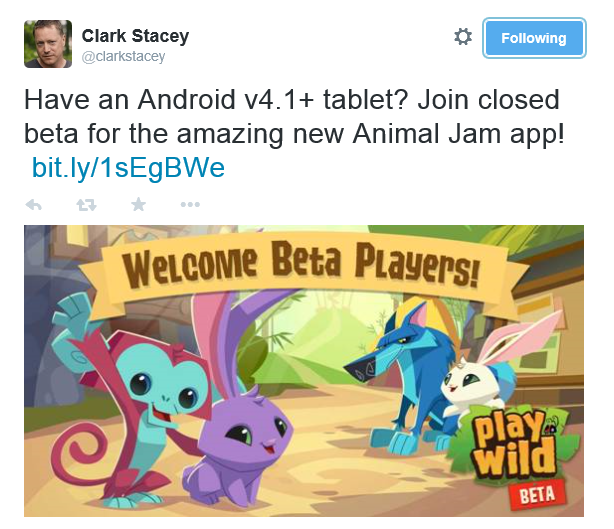 Do you know Play Wild Beta? 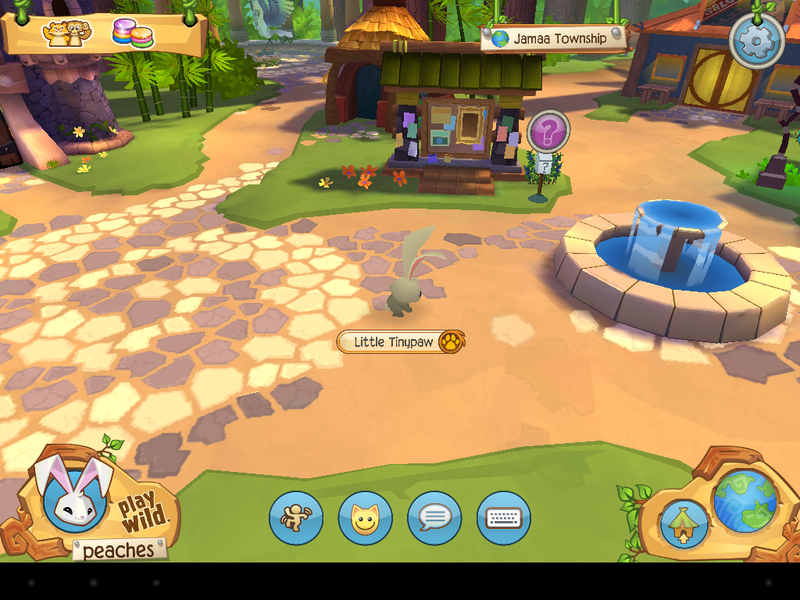 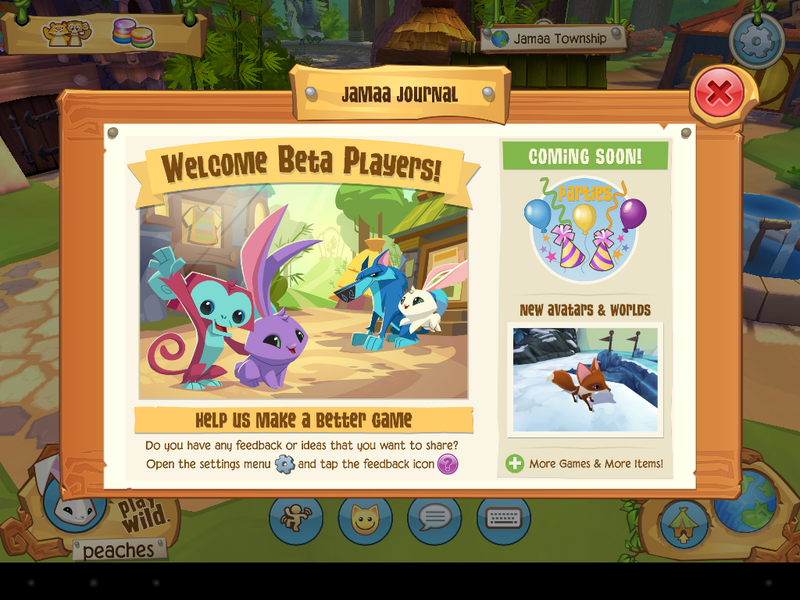 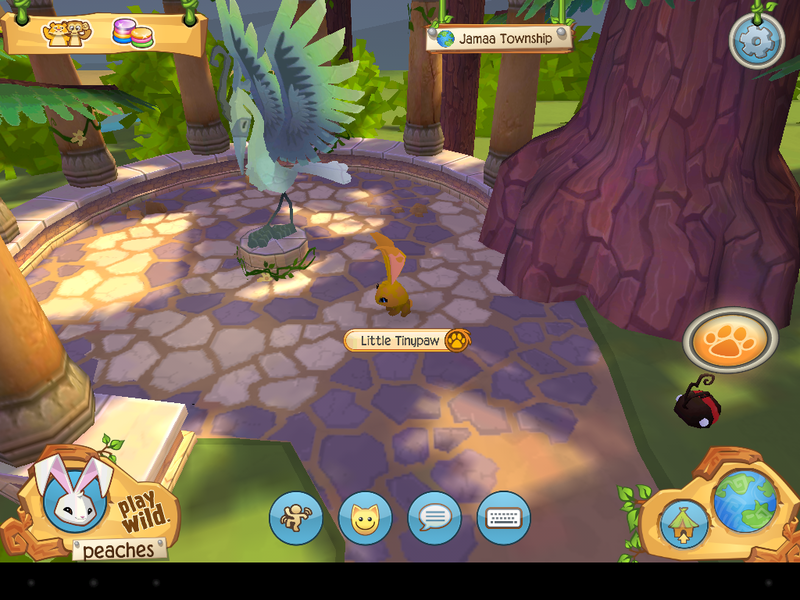 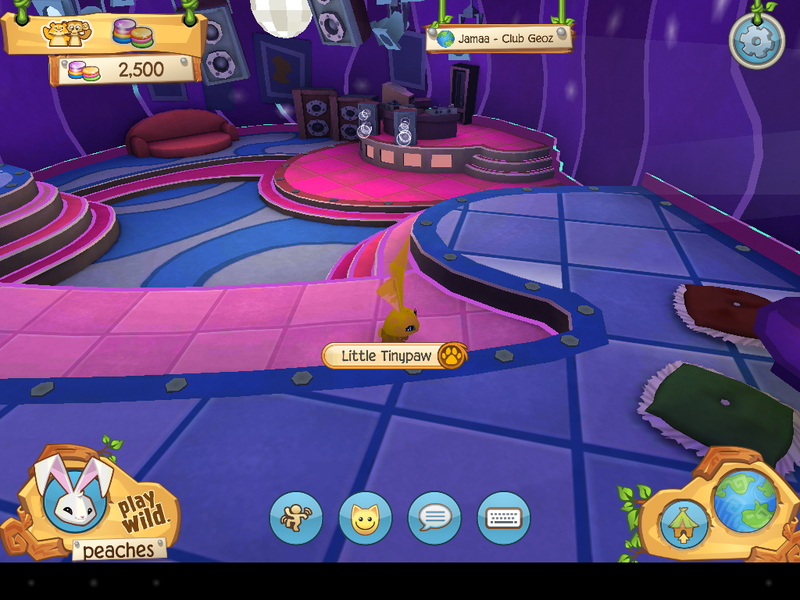 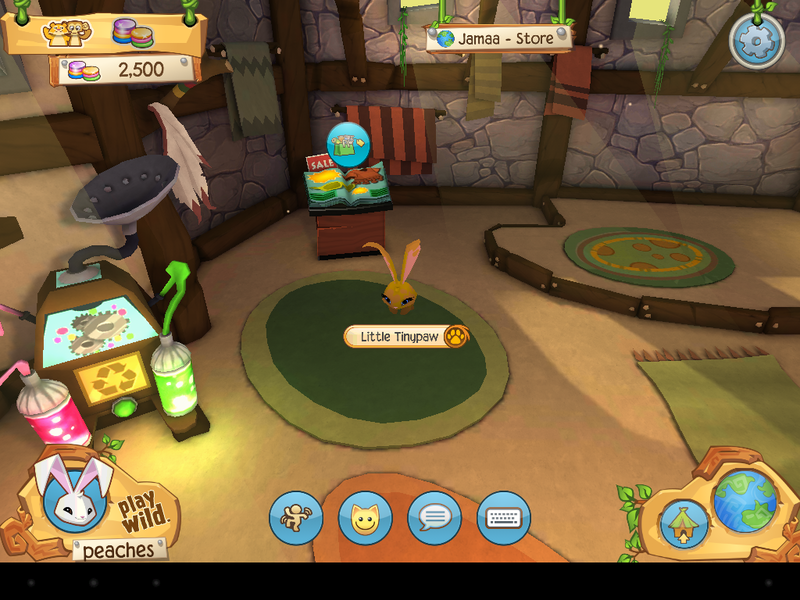 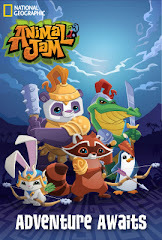 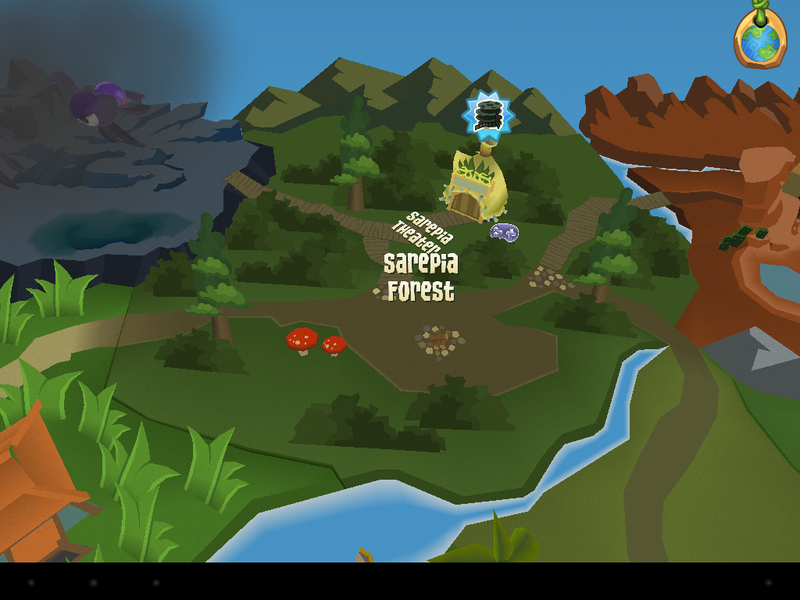 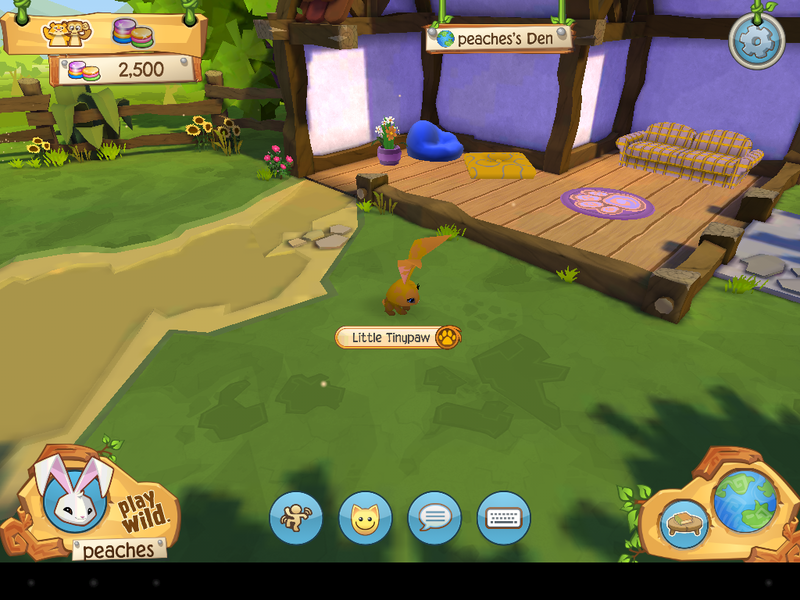 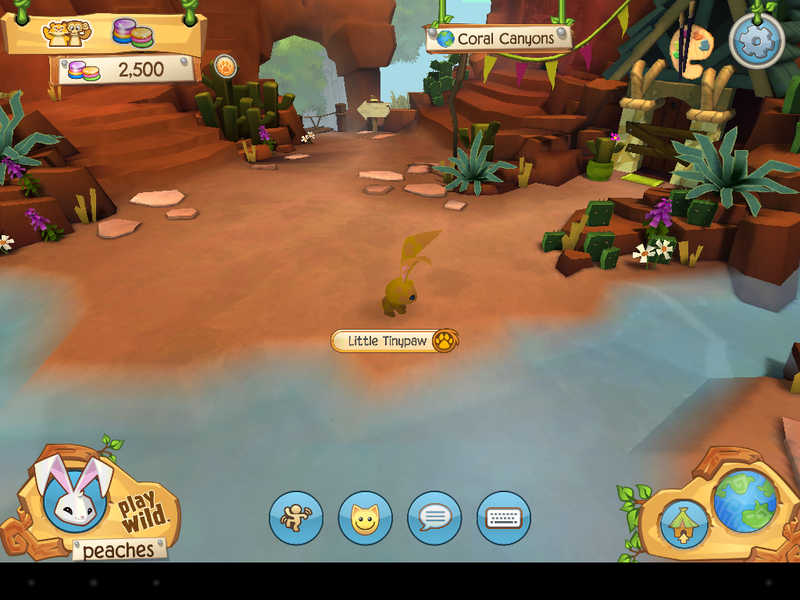 The Play Wild Beta pictures are from Animal Jam Paw Up. 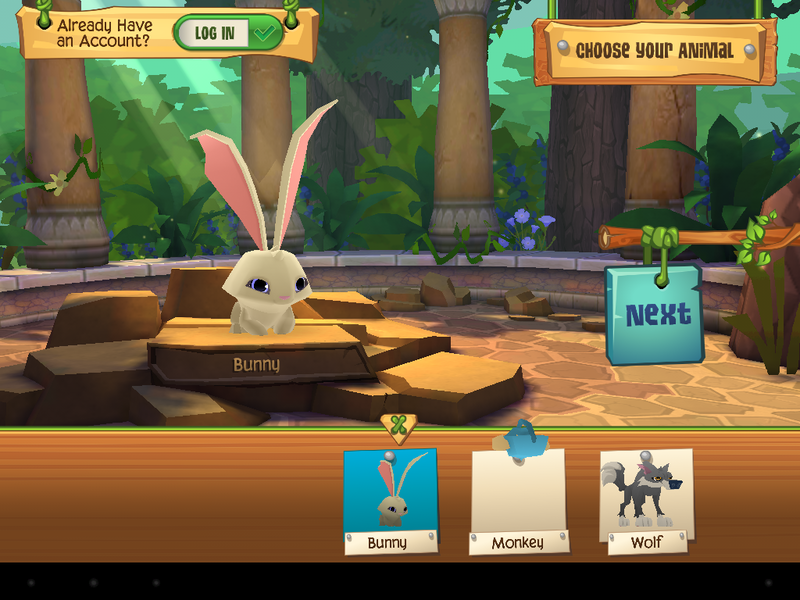 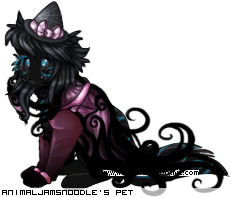 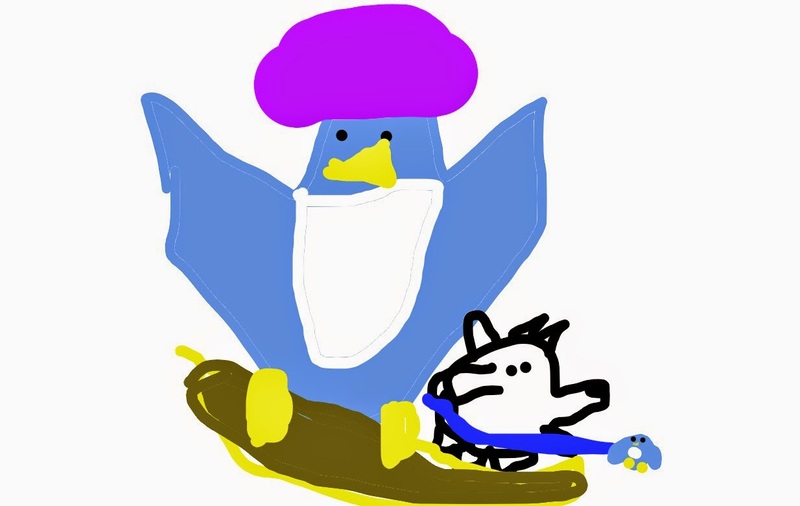 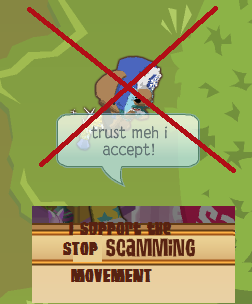 Picture is from Animal Jam Spirit.